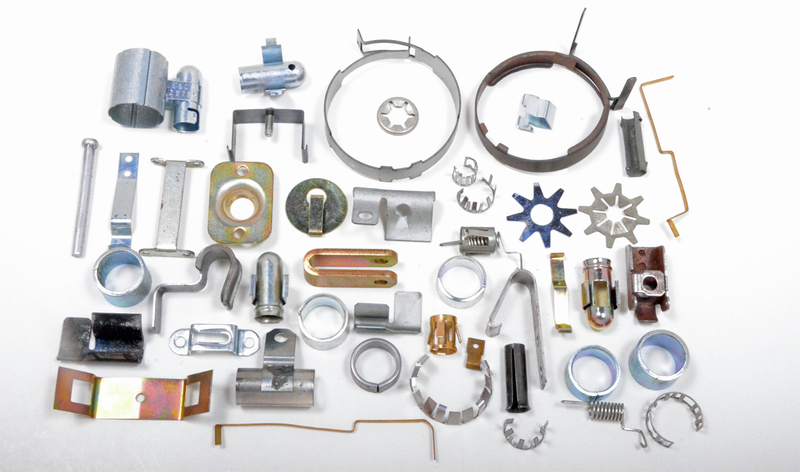 However, we are capable of supplying and working with virtually any metal you require. 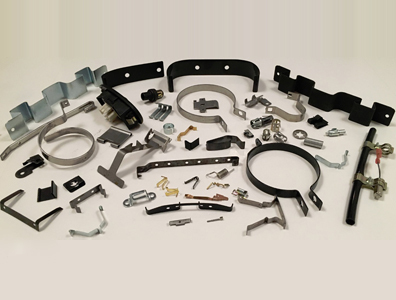 If your product requires painting, plating or other finishes, consider us your one-stop source. 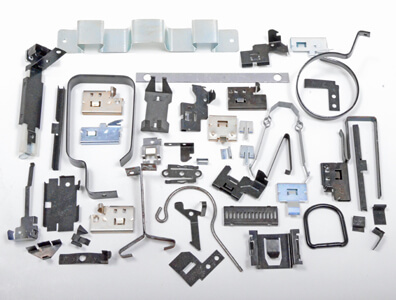 We work with top companies in our region to assure you the best finish for your product. We ask you to tour this site to gain a general overview of our fourslide / multislide stamping capabilities and contact us with any questions. Thank You for considering Forward Metal Craft for your stamping or wire forms project.